When your office or lifestyle demands the versatility of an all-in-one printer, we’re ready with a variety of HP printer-scanner-copier models to help. 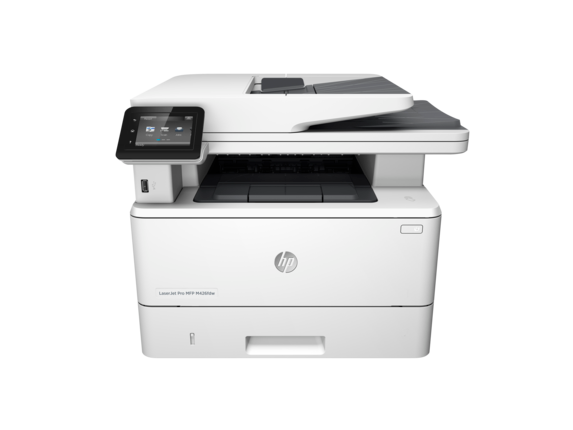 With a deep selection of printers designed to balance cost and performance, we’ve designed a powerful range to choose from based on your budget or print needs. Our HP OfficeJet Pro and HP OfficeJet All-in-One series of products provide a variety of highly efficient small and mid-sized office printers with print times in both black and color ink averaging close to or above 20 pages per minute (ppm). 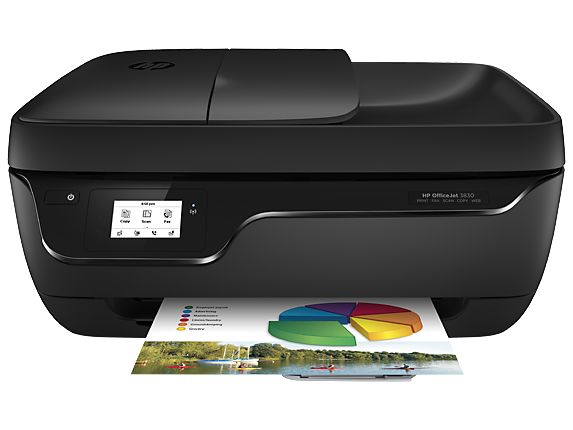 For a compact mid-size model, the HP OfficeJet Pro 8710 All-in-One Printer is a standout designed for small offices or workgroups that still need a full-featured professional printer. 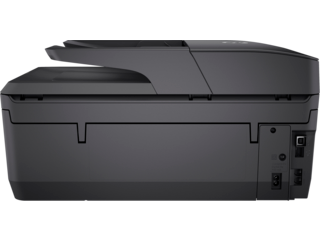 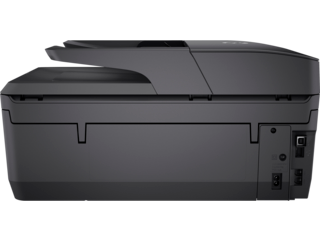 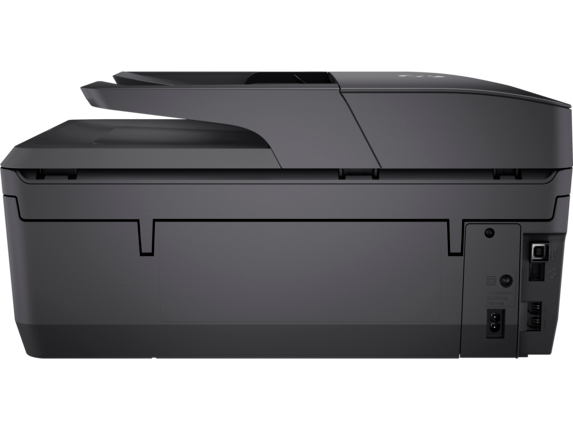 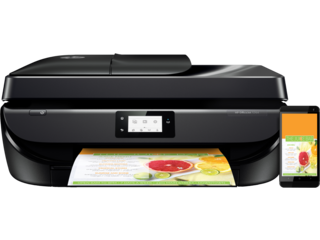 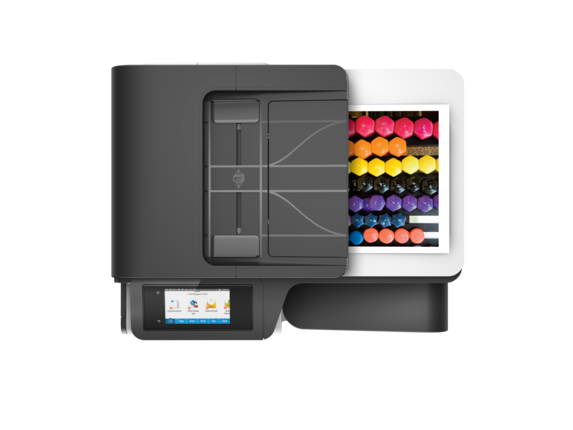 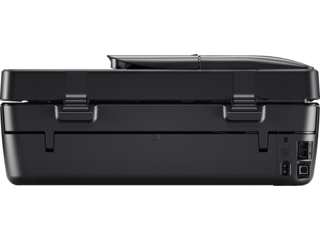 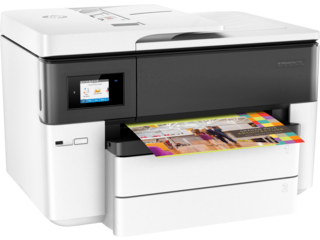 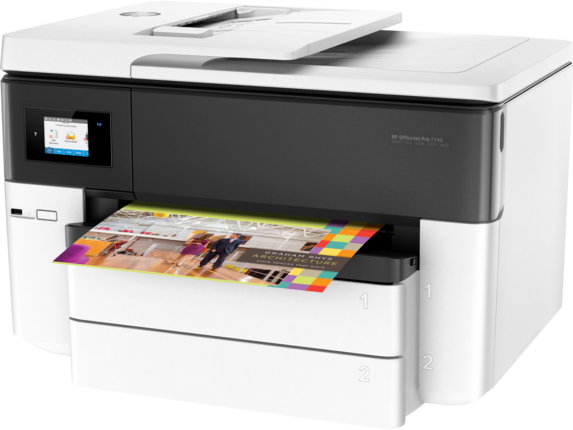 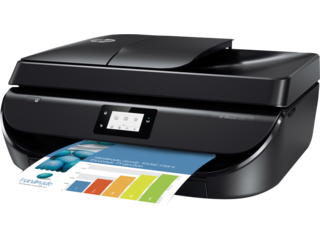 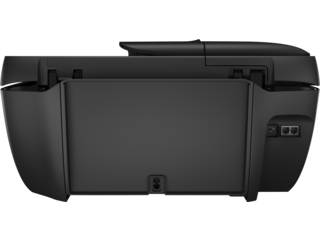 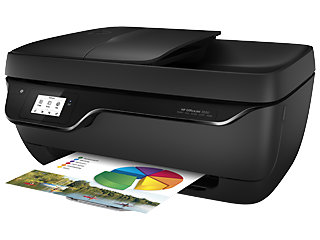 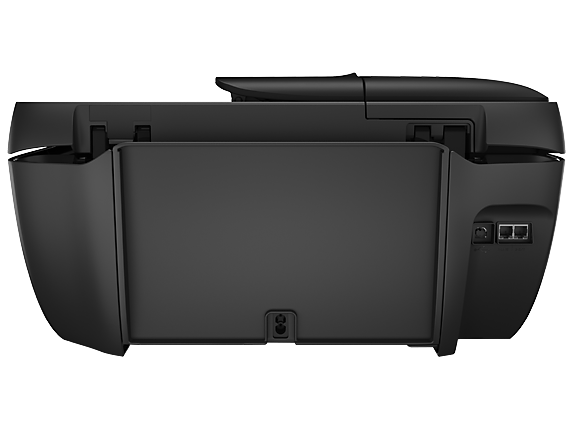 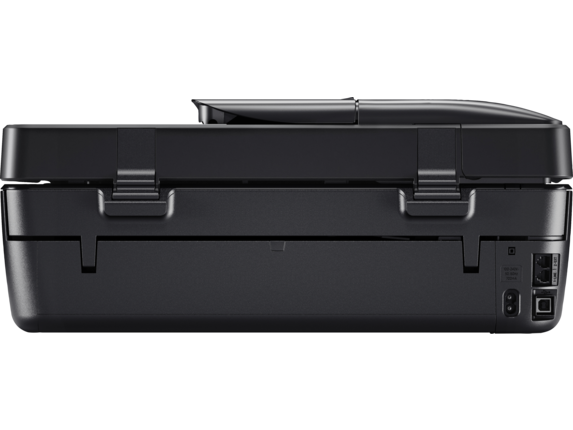 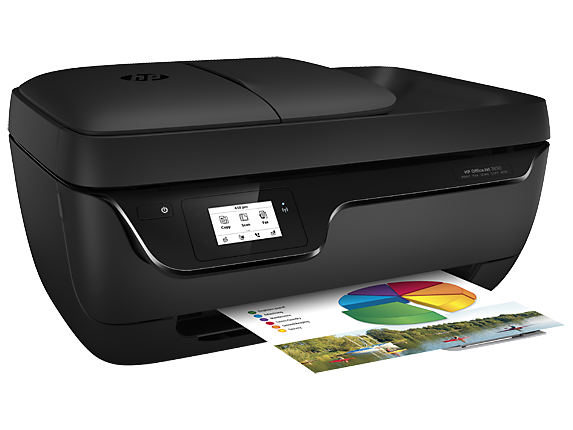 It boasts up to 22 ppm in black and 18 ppm with color, alongside automatic high-speed duplex printing. 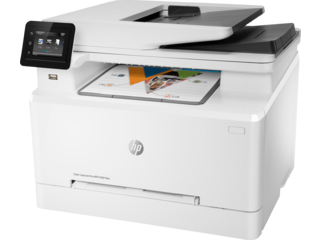 Working in a fast-paced environment means you rely on technology to make life easier. 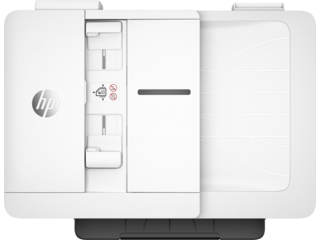 Our HP LaserJet All-in-One line offers high-quality and high-speed prints you can always count on in a pinch. The HP Color LaserJet Pro MFP M477fdw is one of our most powerful mid-sized designs and takes multifunction to new heights with a generous interface and a ton of efficiency features. 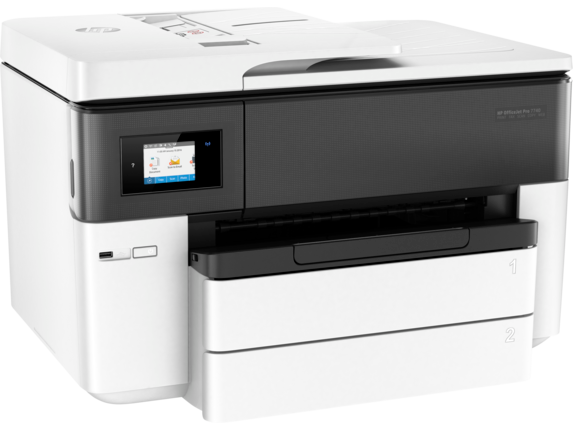 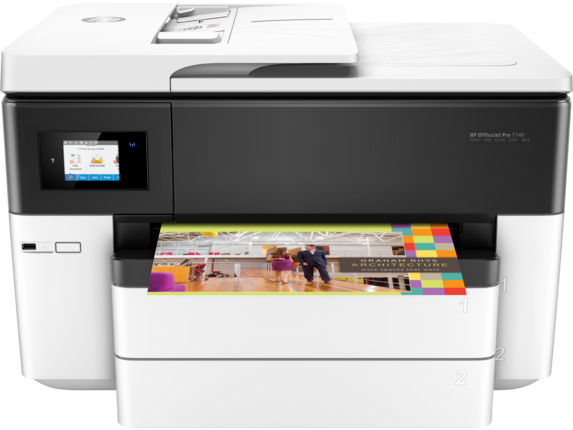 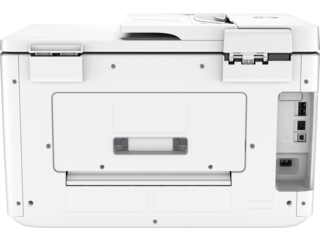 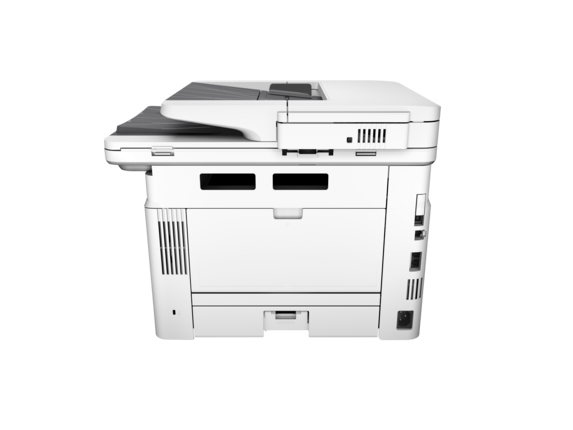 Coupled with print speeds that can get as high as 28 ppm in both black and white or color, it’s a true best-in-class for its configuration. 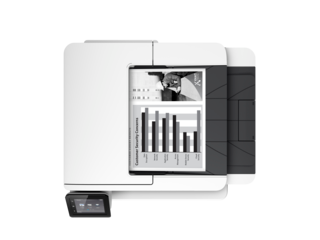 Need a little more power or specialty features to keep up with a bigger workload or less common paper formats? 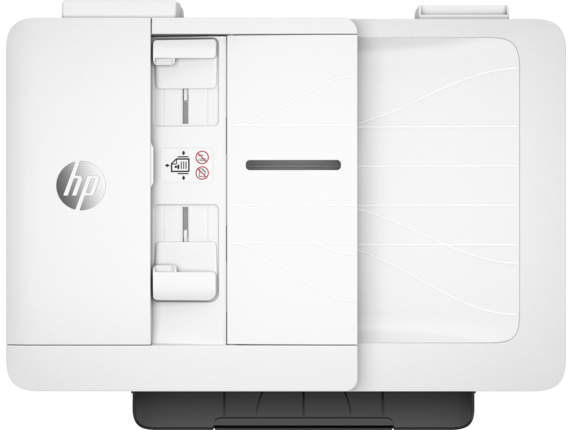 We’ve got plenty of solutions for you, too. If your business depends on marketing prints such as flyers or anything similar in a larger format, we offer a range of wide format and enterprise options to suit any need. 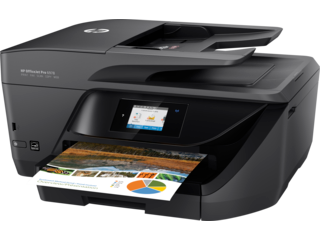 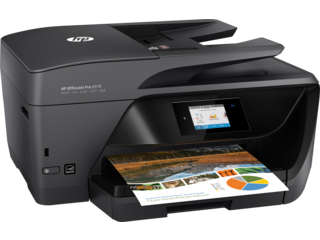 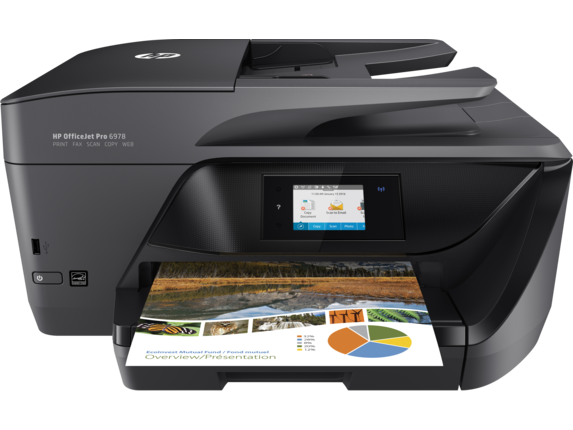 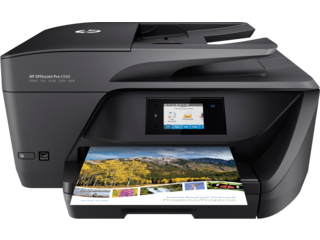 These include the compact and affordable HP OfficeJet Pro 7720 Wide Format All-in-One Printer that is configured to print up to 11 x 17 inches, and the high-speed HP PageWide Pro 577dw Multifunction Printer that boasts print speeds of as much as 50 ppm in black and white or color. 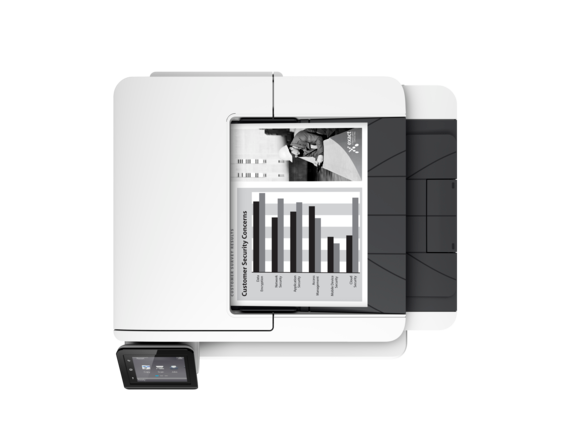 For the most intense commercial print environments, we also have heavy-duty enterprise configurations with high paper capacities and output potential. 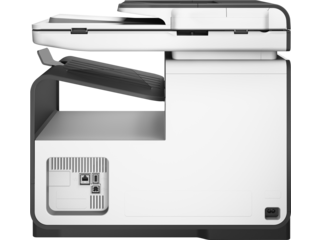 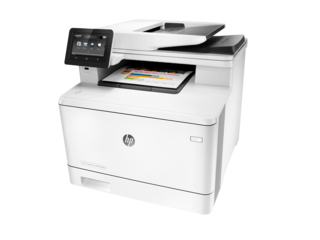 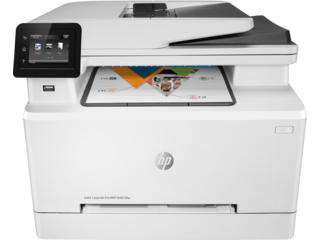 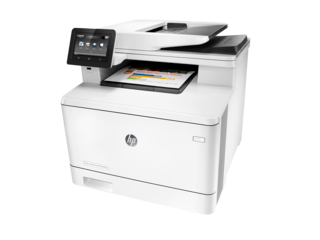 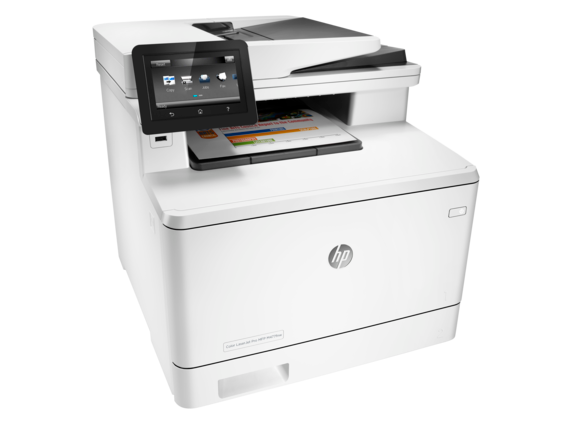 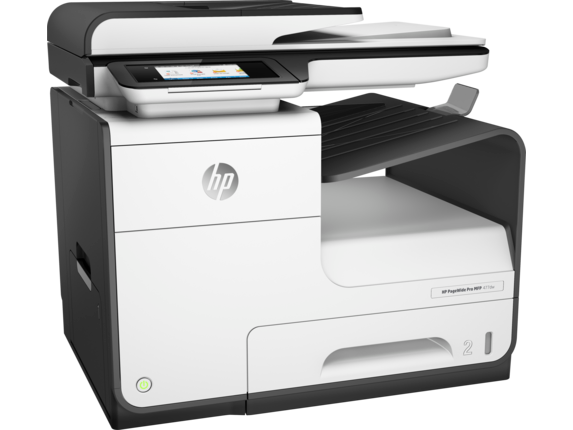 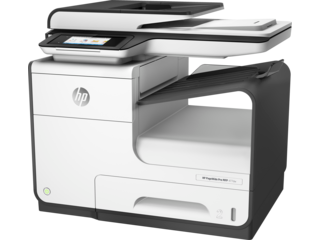 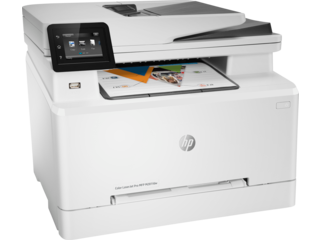 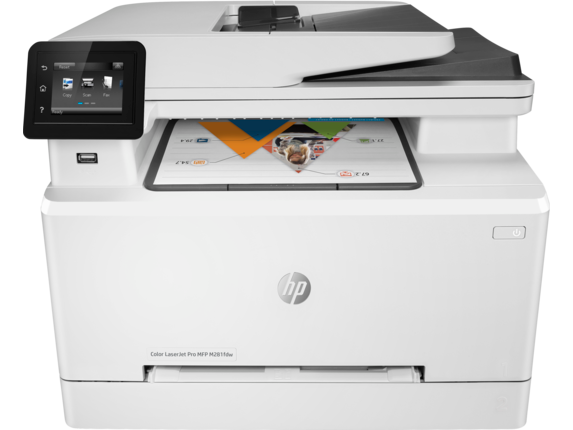 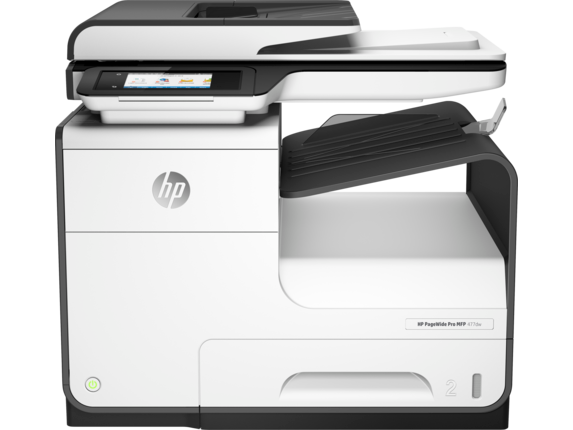 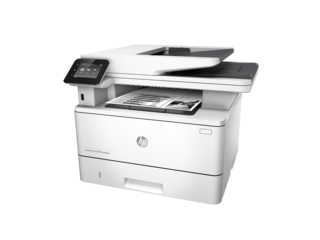 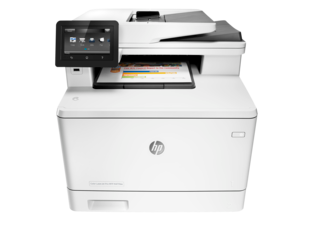 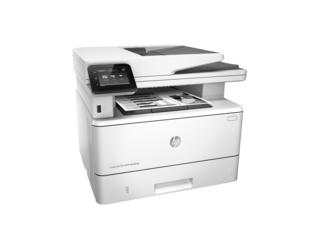 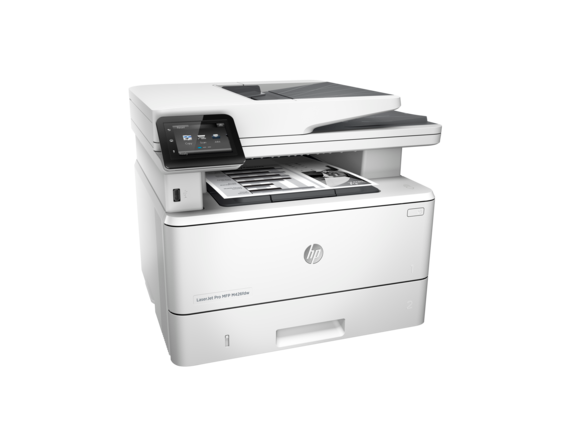 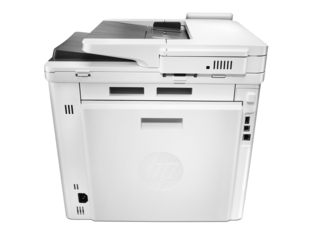 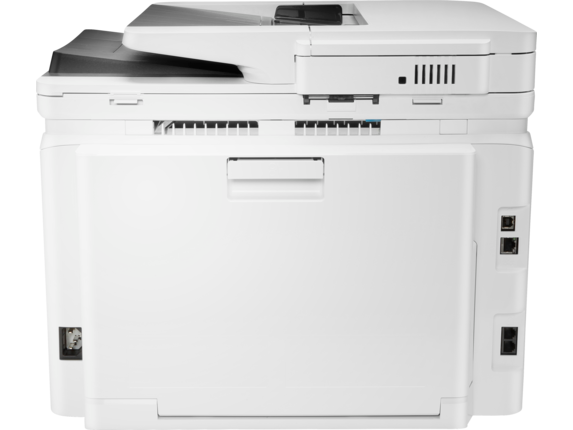 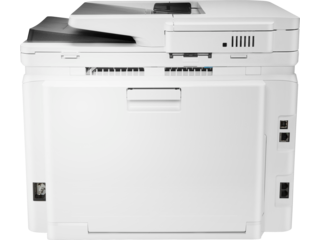 You can choose from smaller devices like the HP LaserJet Enterprise MFP M725dn if space is a priority, or opt for a full-sized powerhouse like the HP Color LaserJet Enterprise MFP M681f to get everything done and then some. Do you need to keep working while you’re on the move? We’ve got you covered. For anyone with a work routine that keeps them on-the-go, you’ll be glad to find that most of our HP all-in-one printers are available in models that support a variety of wireless printing features. 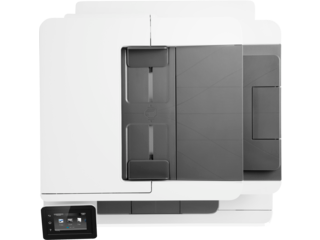 Print and scan documents to whatever destination or storage method you need in whatever format you need with the touch of a button using our easy-to-install HP All-in-One Printer Remote mobile app. If you’re budget conscious or simply tired of the usual print supply rigmarole, HP® provides serious supply solutions to ease the hassle of refilling or replacing spent cartridges. 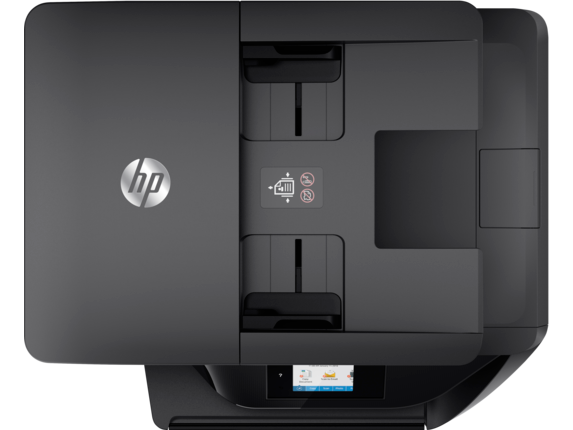 Available across HP’s various lines, you’ll see high yield HP Original ink and toner cartridges as an option noted in many product descriptions. While they’re designed to be used in the same way as our standard cartridges, these long-lasting variants can provide as much as twice the printed output. That means fewer trips to the office supply store and less time spent hunting down replacements or refills. 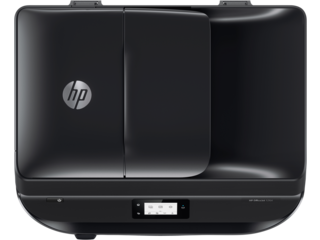 For small and mid-sized models, you can remove just about all the hassle of resupplying from your routine by using our convenient HP Instant Ink subscription service. 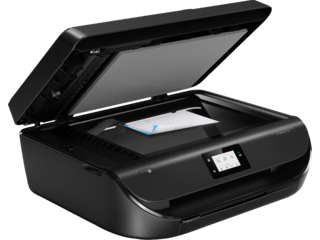 Just pick from four tiers based on monthly usage, and your HP Instant Ink-enabled printer will detect low ink and have a replacement sent right to your door before it can cause any headaches. 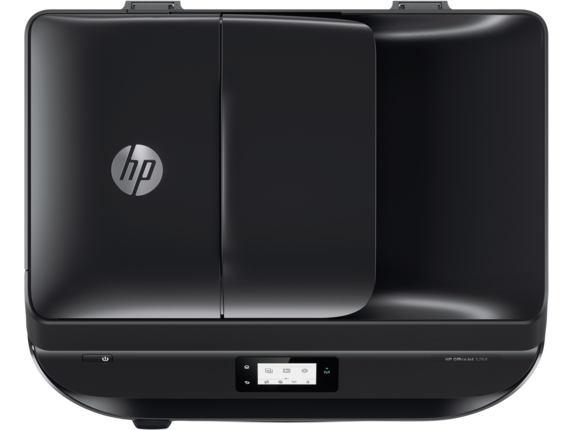 Loaded with cost-saving features and designed to support a full spectrum of office applications, HP all-in-one printer lines deliver the dependability and undeniable savings you’re looking for.